Rapunzel, Cinderella and Little Red Riding Hood together, at last, in one feature - Into the Woods is The Avengers of fairy-tale movies. Except, of course, if we decide to measure Disney's latest musical against the with, warmth and wonder of Joss Whedon's superhero marvel. In this instance, such a comparison would be wholly unfair. 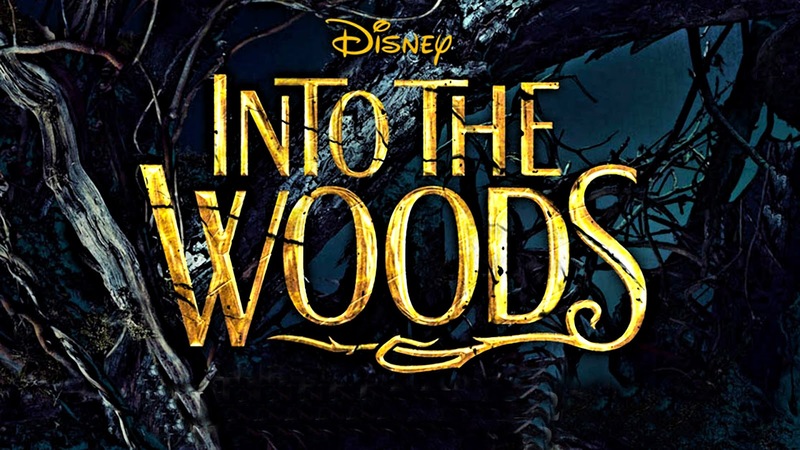 Based on Stephen Sondheim's stage show, and directed by Chicago veteran Rob Marshall, Into The Woods would, on paper, seem to boast a winning combination of parts. Yet, as these things often happen, somewhere in production the alchemy curdled - the end result is a bloated, empty, humourless and, indeed,a rare, headache inducing film. Within twenty minutes of the cinema curtains parting, I was praying for a higher entity to make the cast stop violently shouting at me in sharp regional accents; the show-tunes contained within do little to resemble classic Western melodies instead taking the form of voluminous, graphic assaults. One and a half hours of further blunt sonic trauma, Marshall's movie finally convinced me of something I had spent my entire life debating with myself - there is not, and cannot possibly be, a loving God looking down upon me. If there was, how could he not intervene? I asked for a Deus ex-Machina and all I got was this lousy James Corden. Ultimately, Into The Woods has neither the charm of classic Disney adaptations, the darkness of the source material fairytales, or the wit of modern takes on fables as so winningly encapsulated by Enchanted. Marshall's movie is stunningly, depressingly pedestrian and the only emotion that can possibly be gleaned from his latest musical is crushing ennui. To end the review on a balanced note, here is a comprehensive list of the things that can be enjoyed in the film: Anna Kendrick. Thanks for this review, saved me a few quid going to see it!